Cell phones – almost everyone has one. They are handy devices that can communicate, take photos and perform a myriad of other functions. However, when making an emergency E911 call, they may not be the best form of communication to get help quickly. Bahls also noted that if there are too many cell phones using a particular tower, the tower crashes and the call is forwarded to another tower. 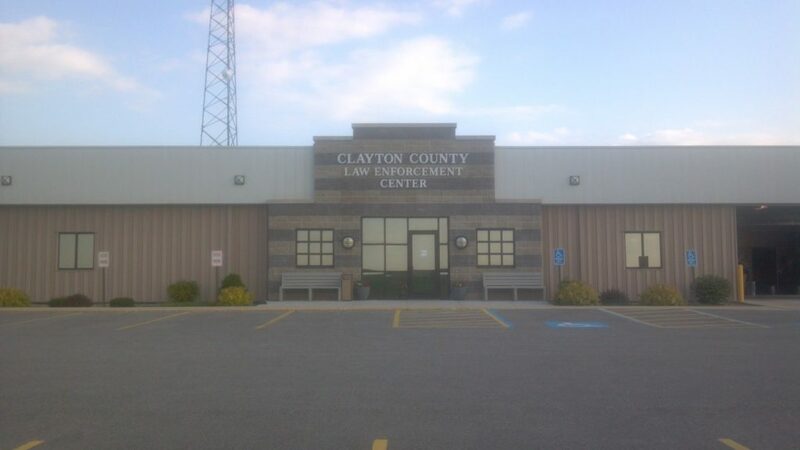 She said the Dispatch Office once received a call from Waterloo 911 reporting a motorcycle accident at Osborne because the caller’s cell phone was programmed to use a certain service, even though the victim was only eight miles from the Sheriff’s Department. To prove her point, an E911 call was made from inside the Dispatch Office. The address of the call on the 911 display screen showed that the location of the call was the tower on the Gunder Road, several miles away. Reprinted with permission from the Clayton County Register.